We love blondes. We’re fanatical about them. And we go especially gaga over those who proudly and unabashedly choose to lighten up. 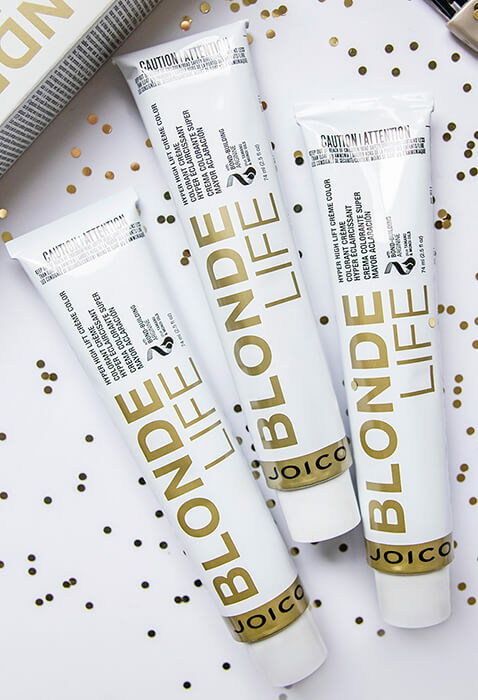 For that very reason, we’ve created BLONDE LIFE: a lightening and brightening system just for blondes… and those who want to be lifted to new heights without sacrificing hair’s shine or condition. Our Brightening Shampoo, Conditioner, Masque and Lightening Powder–created with strand-strengthening*** bond-building Arginine and an exotic, nutrient-rich blend of Tamanu and Monoi oils—banish the challenges of brassiness, off-tones, fading and damage that blondes face on a daily basis. Trust us, with Blonde Life, you really will have more fun. 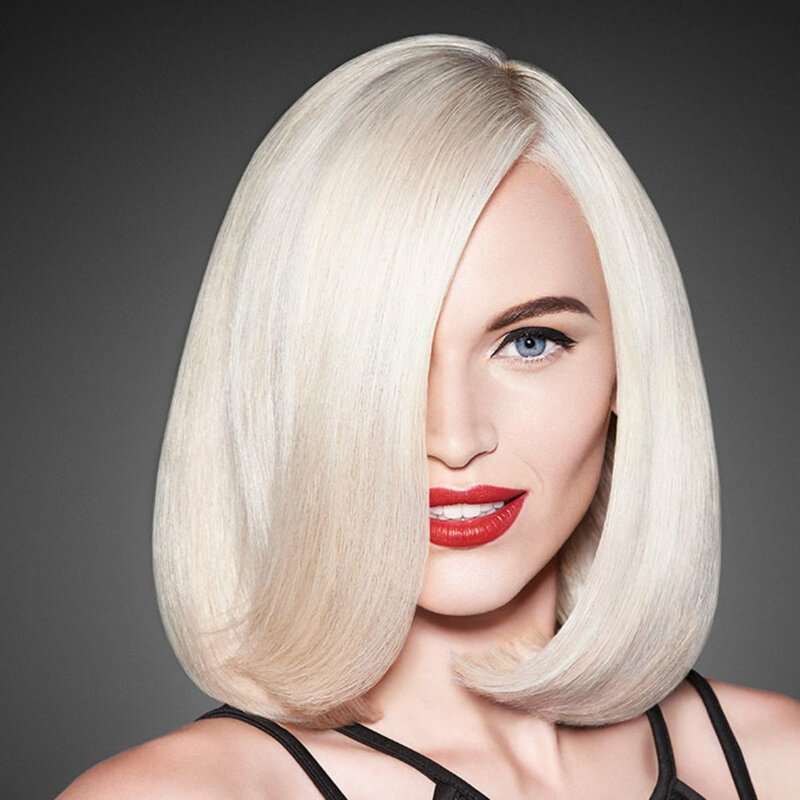 Going bombshell blonde no longer means sacrificing healthy-looking hair. 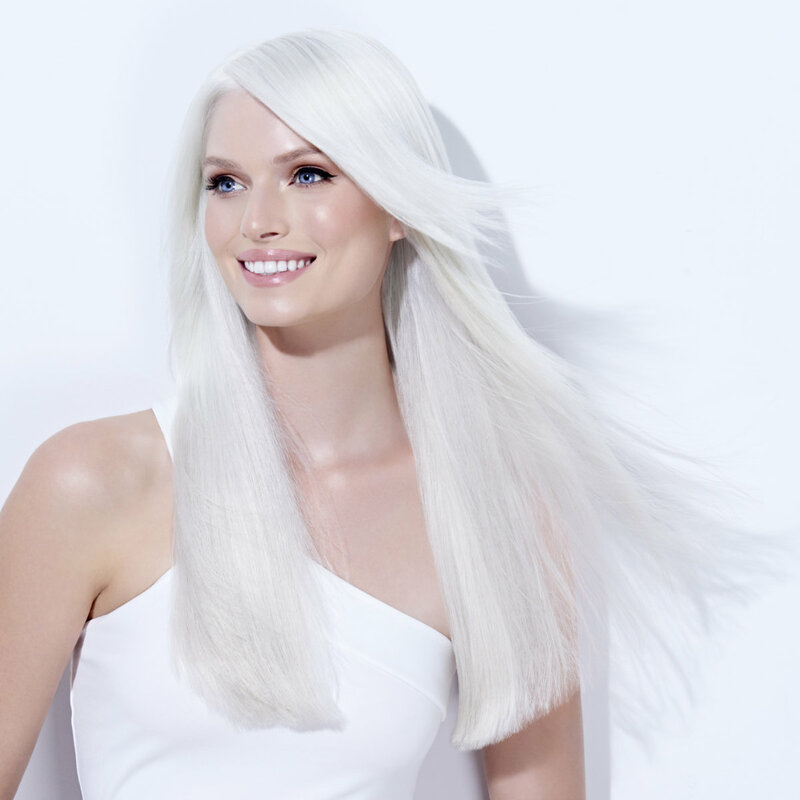 Bond-Building Arginine is a naturally occurring amino acid crucial to hair’s strength. Monoi Oil, a rare, exotic blend of Coconut Oil and Tahitian Gardenia Flower, fights frizz and boosts shine while helping protect hair from environmental damage. Tamanu Oil, a rich, Southeast Asian UV-absorber packed with fortifying Omega-6 and -9, helps deeply hydrate hair, bump up shine, and banish brittle strands. *When using Blonde Life Brightening Shampoo and Conditioner/Masque, which preserve over 80% of haircolor after 18 washes. If blonde is great, BLONDER is better. Especially when you’re enhancing your golden strands with an ultra-high-lift formula that safely kicks you up to 9+ levels in record time. ** With our powerful conditioning formula, you’ll steer clear of those damaging multiple applications, reduce breakage*** and bypass the hassle of additives. 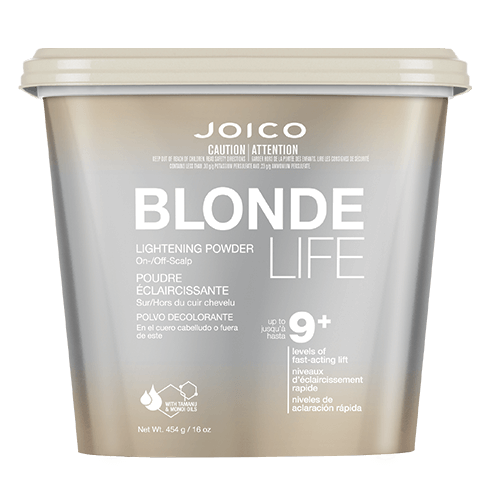 Use with foils…without foils… Blonde Life Lightening Powder gets you blonde safely and in a flash. 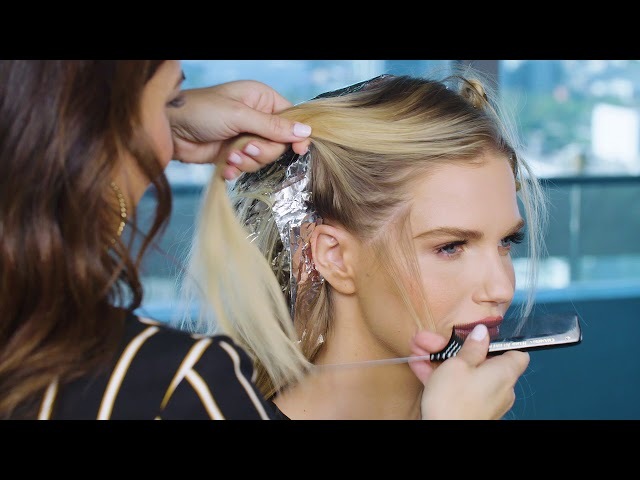 Watch as Blonde Life Powder Lightener, our brand-new color innovation that works lightning-fast and nails nine+ levels of lift in a single service. We show you how it lifts level 2 hair in 30 minutes! Platinum is one of the strongest, most valuable metals around. 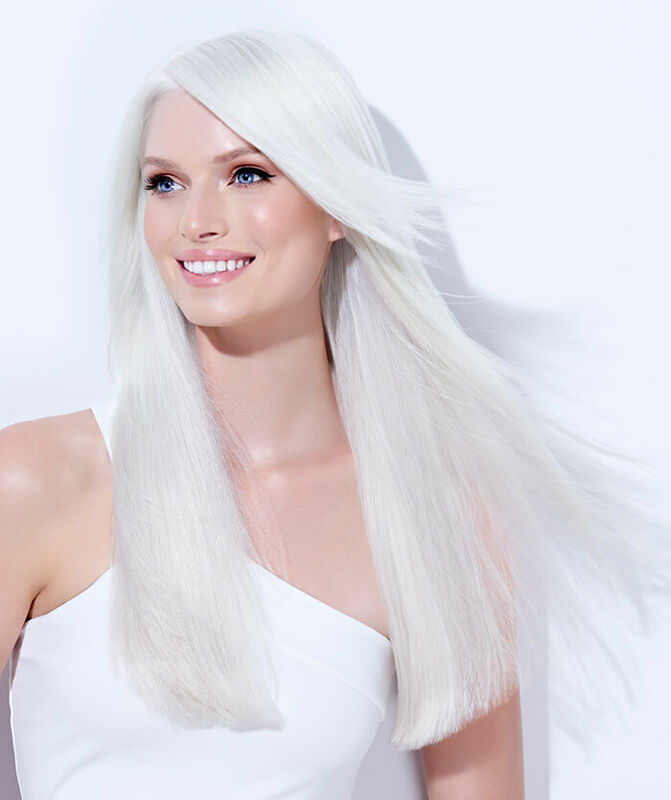 Platinum Power Blonde is, too, when you get there with Blonde Life Powder Lightener, our brand-new color innovation that works lightning-fast and nails 9+ levels of lift in a single service. 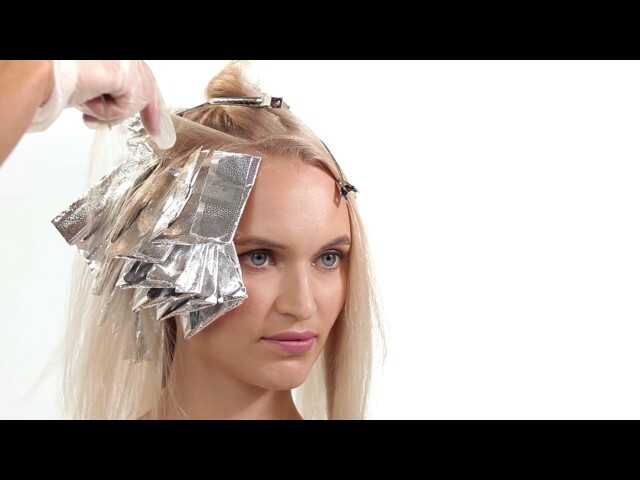 Watch celebrity colorist, Denis De Souza, demo this fierce, dazzling technique, and learn about the products that keep newly blonde hair gleaming. 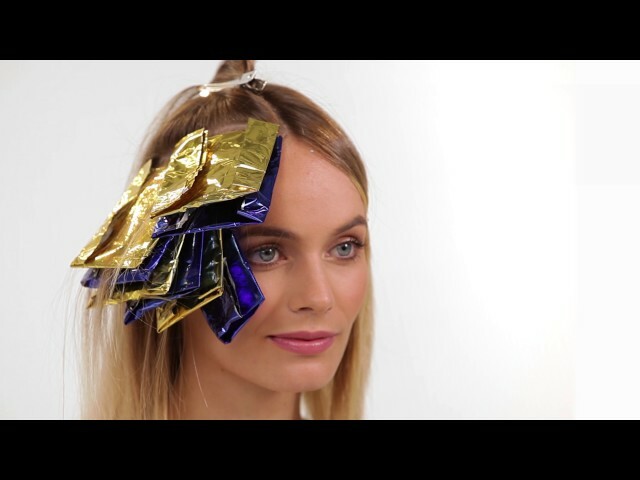 How to take brassy to a shade of champagne that'll be the toast of the town? 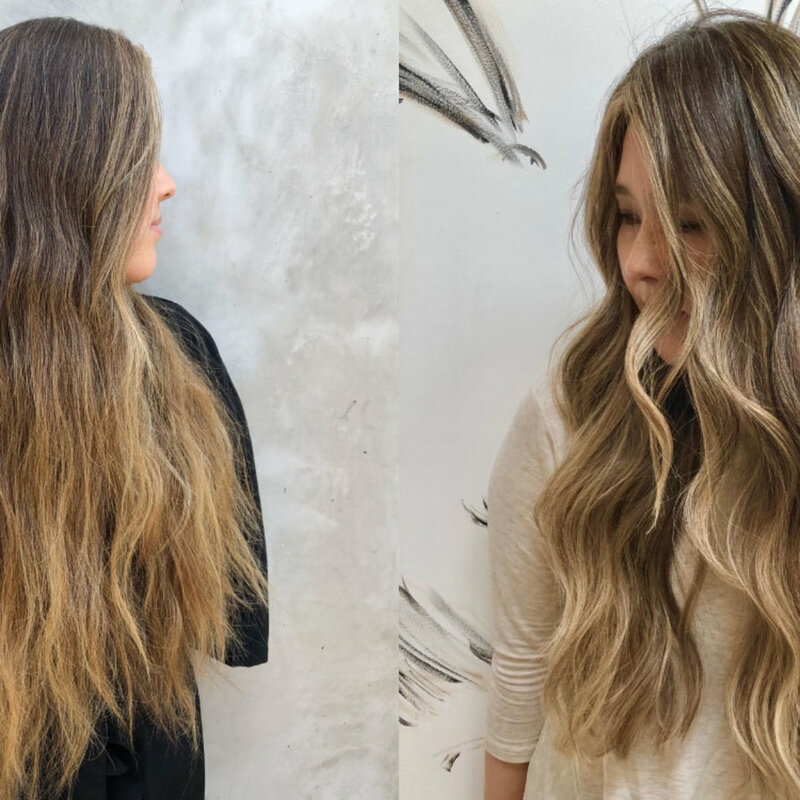 Spend a few minutes learning the secret from superstar colorist, Zoe Carpenter, who unveils the high life with her Glam Champagne Blonde Technique in this hot, new how-to video. You'll see lightning-fast lightening…and meet the products that keep fair hair sophisticated and strong. 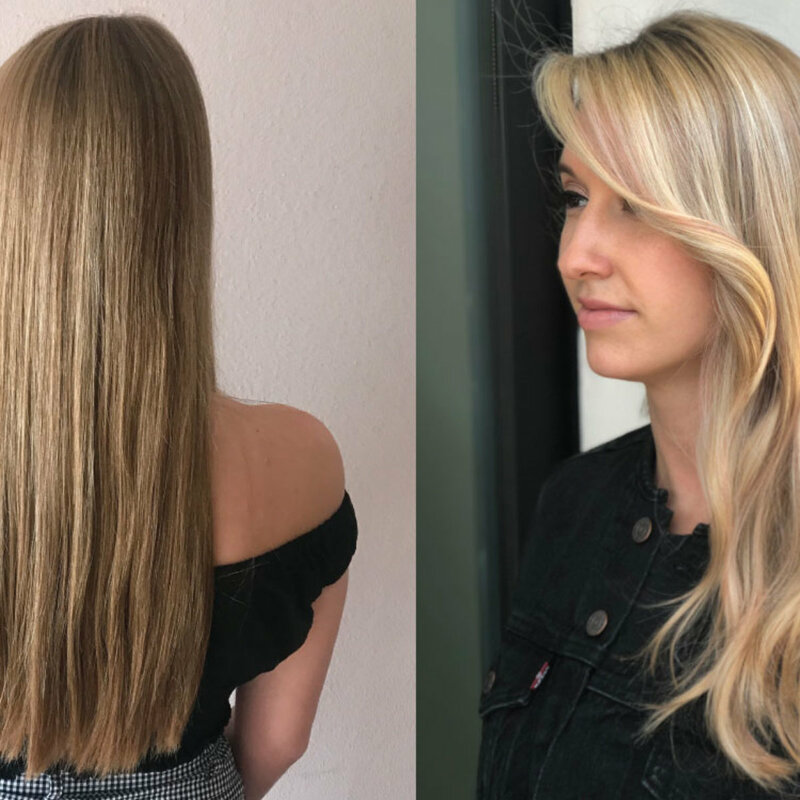 When LA celebrity colorist, Denis De Souza, wants to unveil a honey of a blonde on his high-profile clients -- something sweet, shining, and sophisticated -- he turns to Blonde Life Hyper Hi Lift with AriPlex technology, the healthiest way to take blonde to new heights. This nourishing superpower brings out the dimension of Denis's blended shadow-root technique, sealing in moisture, softness, and shine for up to 30 shampoos. Watch the blonde come to life!